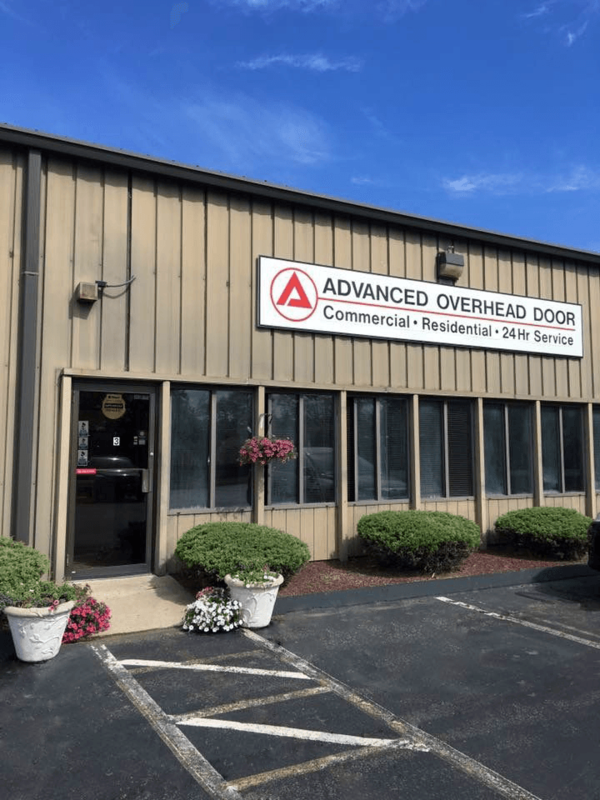 Advanced Overhead Door for all of their residential and commercial garage door and opener needs. Contact us today to schedule your free at-home estimate or fill out the form below. Open 8 a.m. - 2 p.m.